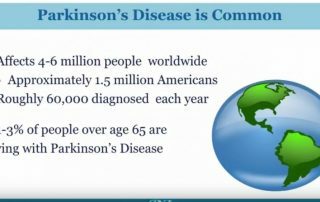 Cause and Prevalence of Parkinson’s Disease This presentation will discuss in detail the prevalence and cause of Parkinson’s disease. 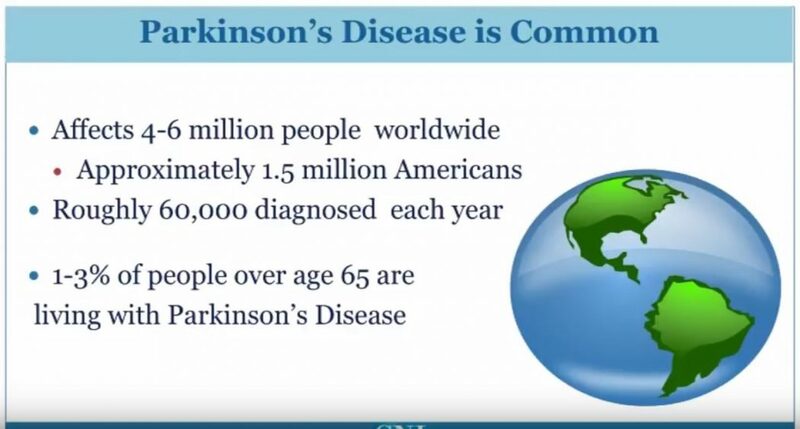 Indeed, Parkinson’s disease is remarkably common, affecting about 1 percent of the population. 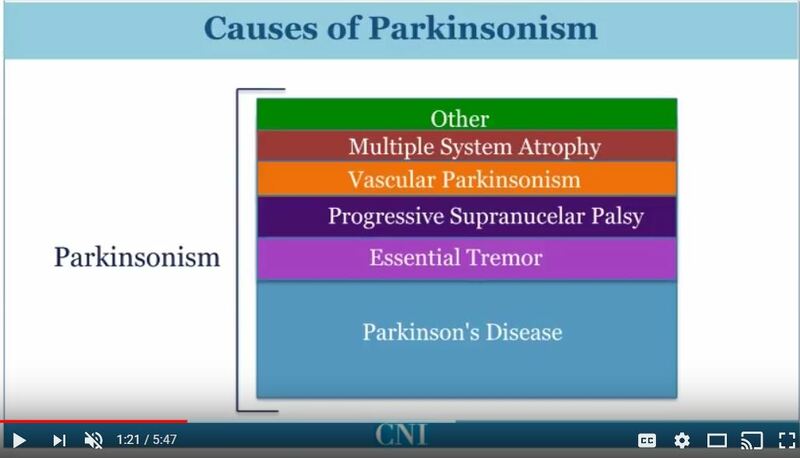 Diagnosis of Parkinson’s Disease In this presentation we discuss how the diagnosis of Parkinson’s disease is made and describe disorders that are commonly mistaken for Parkinson’s disease. 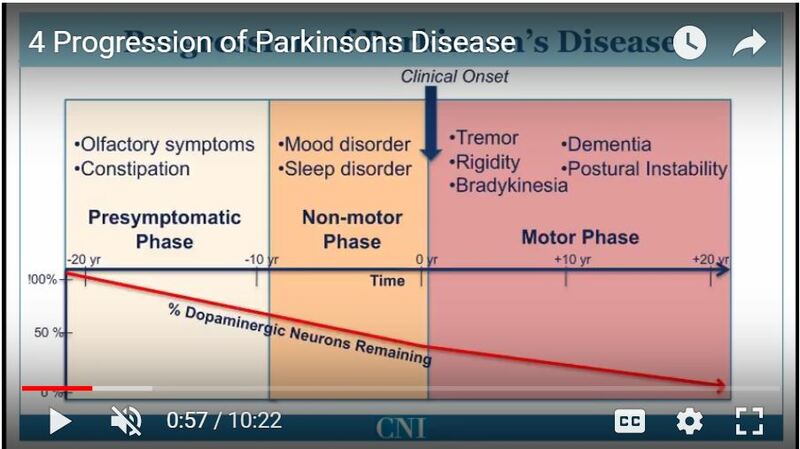 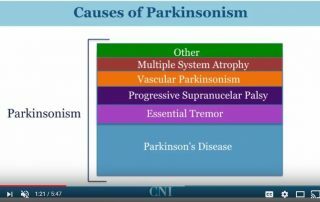 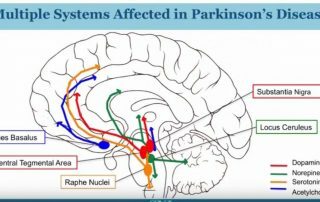 Progression of Parkinson’s Disease In this presentation we discuss how pathology and symptoms progress as Parkinson's disease develops. 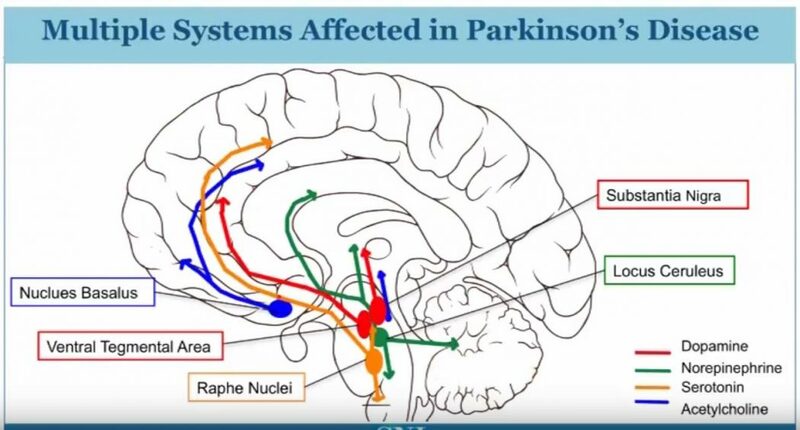 We will also introduce the Hoehn and Yahr staging system. 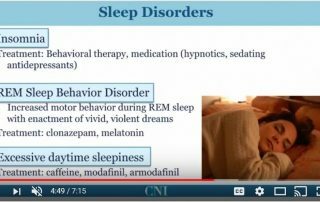 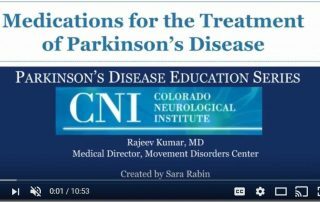 Medications for the Treatment of Parkinson’s Disease In this presentation we identify the medications used to treat Parkinson's disease and discuss how they work as well as their side effects. 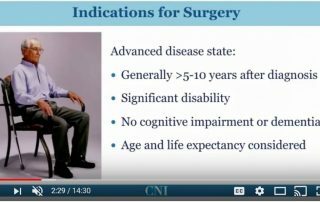 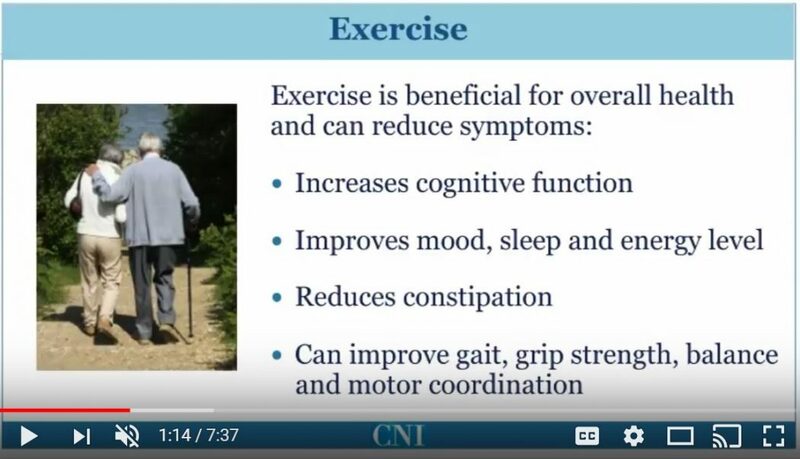 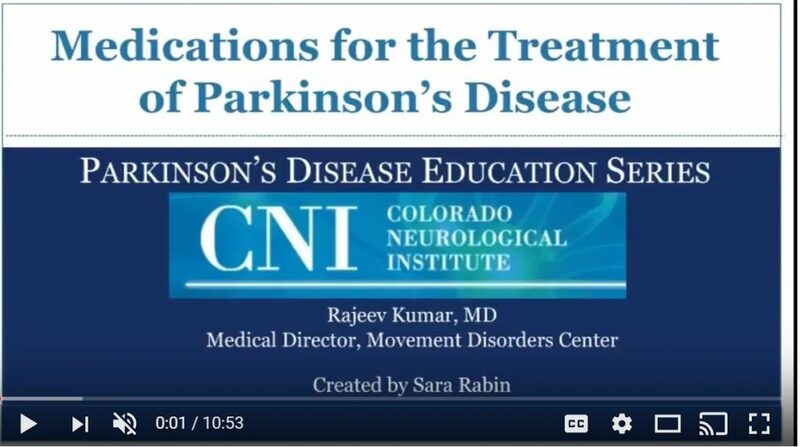 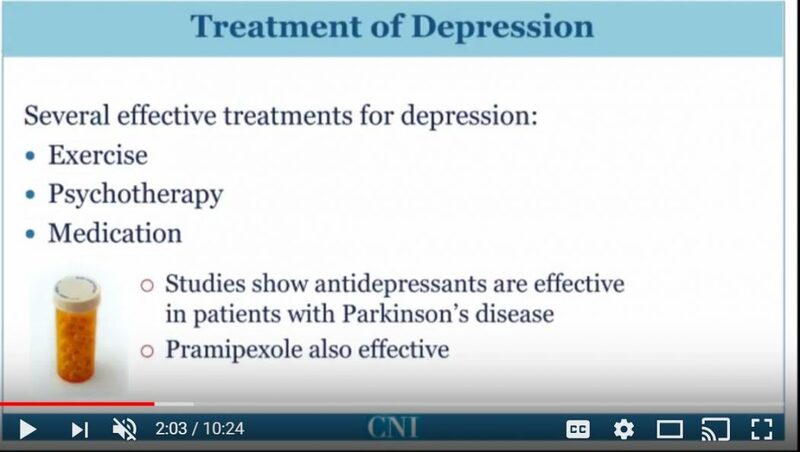 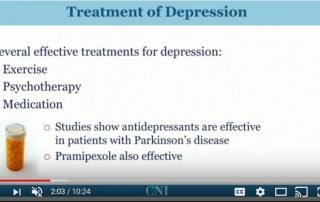 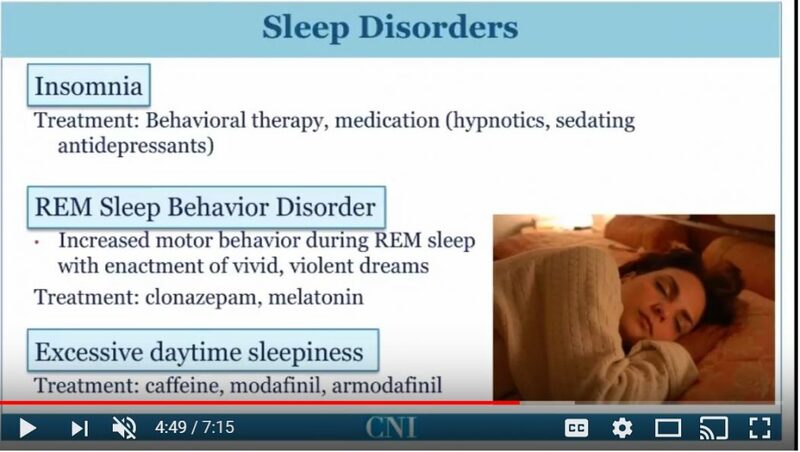 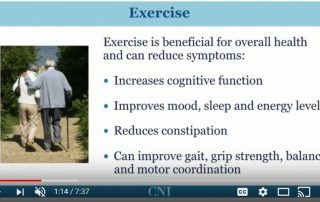 Nonpharmacologic Treatment of Parkinson’s Disease In this video, we discuss non-pharmocological treatments used for Parkinson's disease including diet, exercise, physical therapy and nutritional supplements. 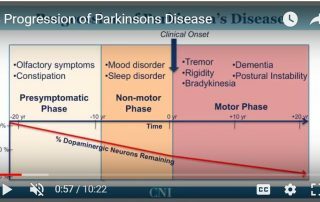 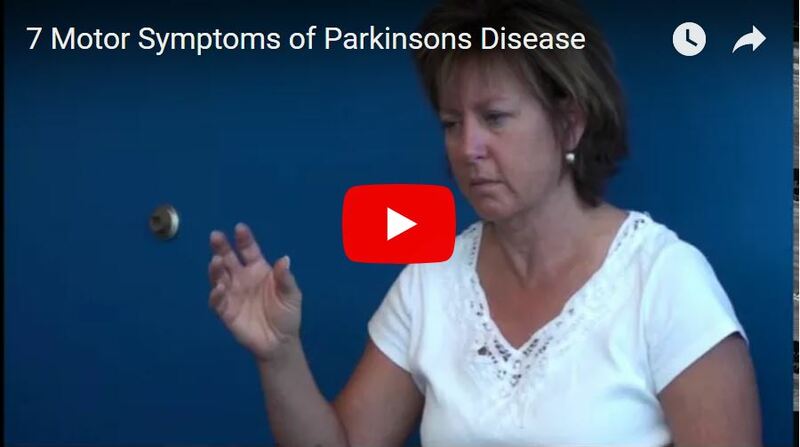 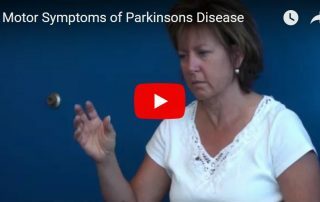 Parkinson’s Disease Motor Symptoms In this video we discuss common motor symptoms of Parkinson’s disease.